1. Players from non-traditional lacrosse areas that don't have access to local clubs that can get them in front of Top NCAA programs. 2. Players that are on clubs not currently registered for an event on these weekends, giving players an opportunity for more exposure and development in the summer months. 3. Multi-sport athletes who aren't looking for the commitment for a full club lacrosse experience in the summer, but still want the opportunity to get better and compete in front of college coaches. 4. Players who have a sibling competing in a PrimeTime Lacrosse Event and would rather play too than sit on the sidelines! $249 per event registration fee includes ALL game film. One time $99 uniform fee. 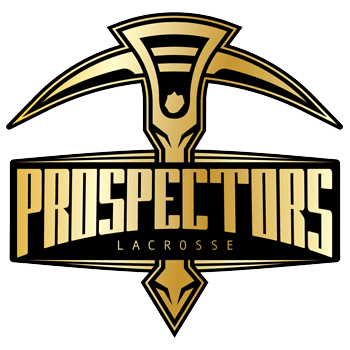 Individual players may submit question(s) about Prospectors below!